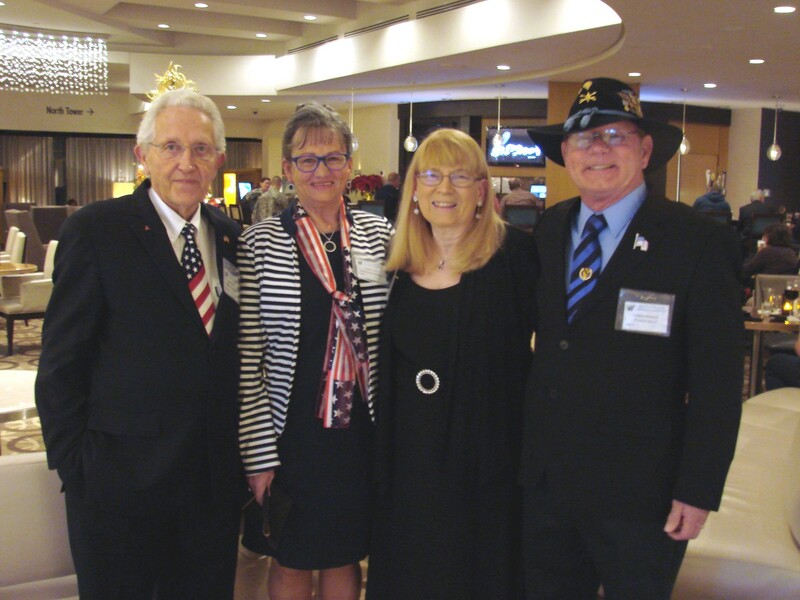 Once again, Carol and I had the privilege of attending another Battle of the Bulge Reunion. What an honor it is to sit with these brave men and women and listen to their stories.
. Here is Ambassador Lucas with Hope Kirkendall WWII Nurse. I am sorry I don’t remember names but as soon as I get them I will add them. 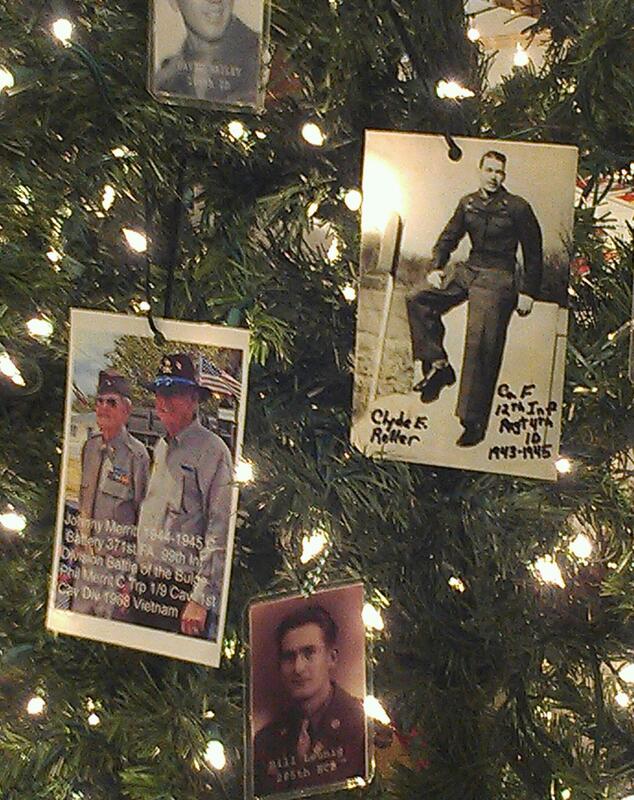 One of the events at the reunion, is adding pictures of the Veterans to the Battle of the Bulge Christmas Tree. That is my Father-in-law, Clyde E. Roller on the top right. Below him is a picture of Johnny Merritt (WWII Battle of the Bulge) and his son, Phil Merritt Charlie Troop 1/9th Cavalry Vietnam. 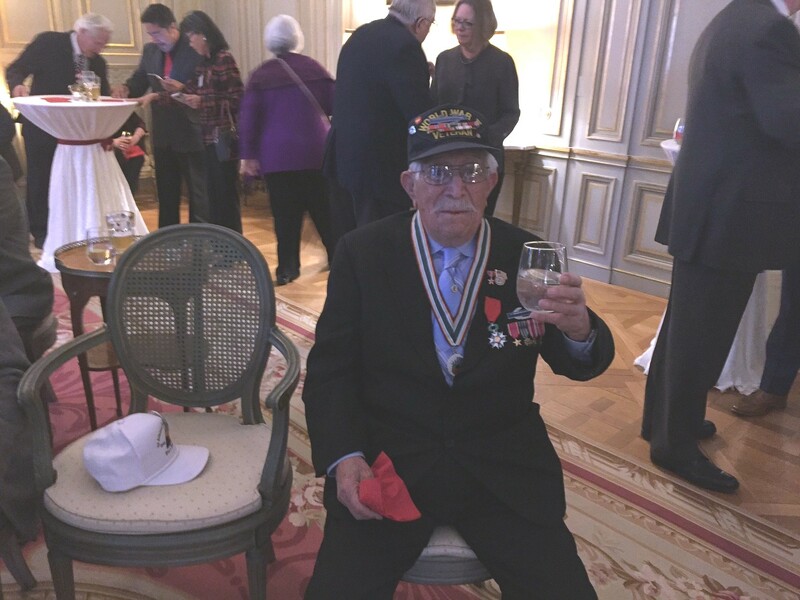 Marcel Schmetz relayed a story about when he was a boy of 11 and the American soldiers came and liberated his town. The Americans went out and cut down a Christmas Tree but no one had any ornaments. The Americans took the grenades off of the gear and tied them to the tree. When I was at Marcel’s home in Belgium he showed me a picture of that tree with the grenades attached. Day two began with a trip to the Holocaust Museum. Some of our Battle of the Bulge Veterans had actually liberated a concentration camp and remembered first hand the horror they saw. Each and every one of us that toured this museum realized what we had heard or seen on TV and in News Reels only told half the story. 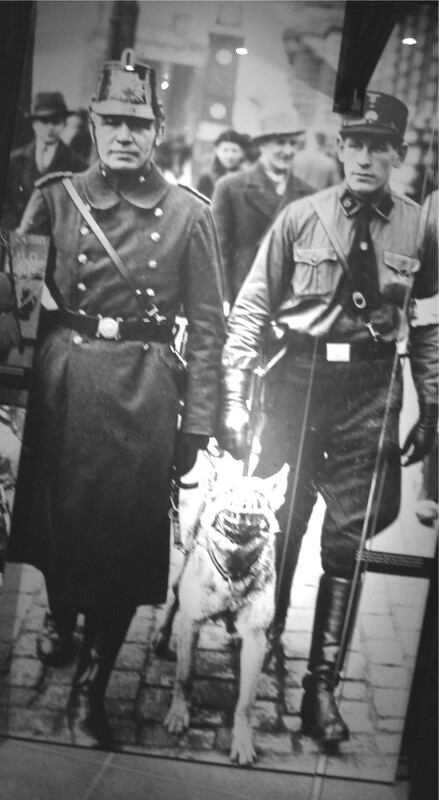 The dogs were so ferocious that they had to be muzzled until released to attack the prisoners. 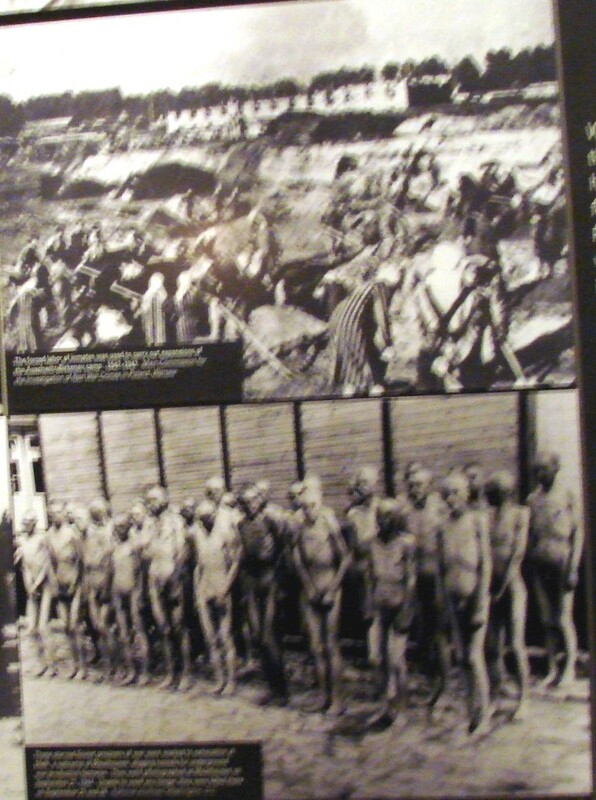 Men and Women stripped down before entering Gas Chambers disguised as showers. 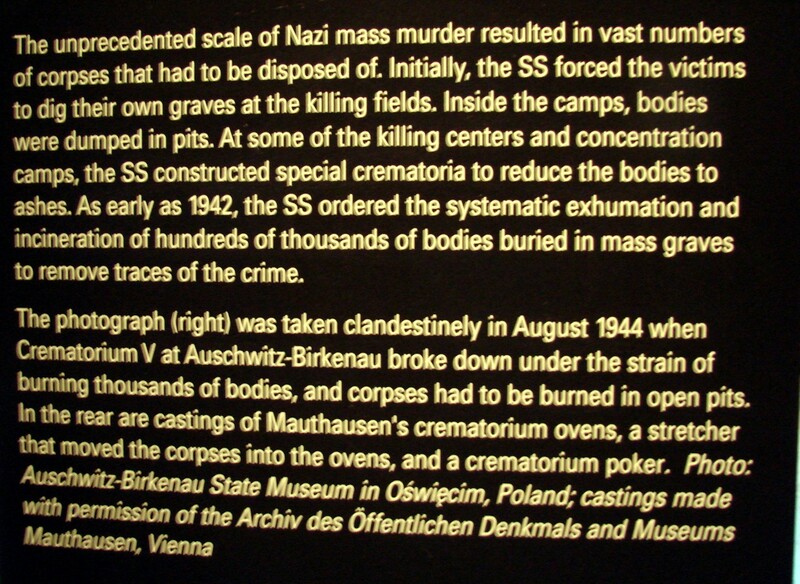 When the bodies started piling up, it was decided to cremate so their ashes would be spread out and the evidence of War Crimes would not be visible. 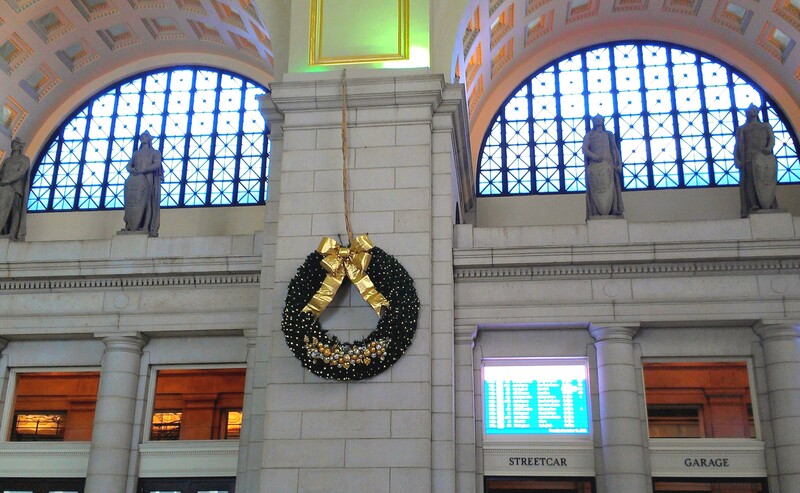 We were taken to Union Station for lunch. To me, it was one of the largest Malls I have ever been in. It was decorated beautifully for Christmas. The food was very good. One of many trees located throughout the Mall. 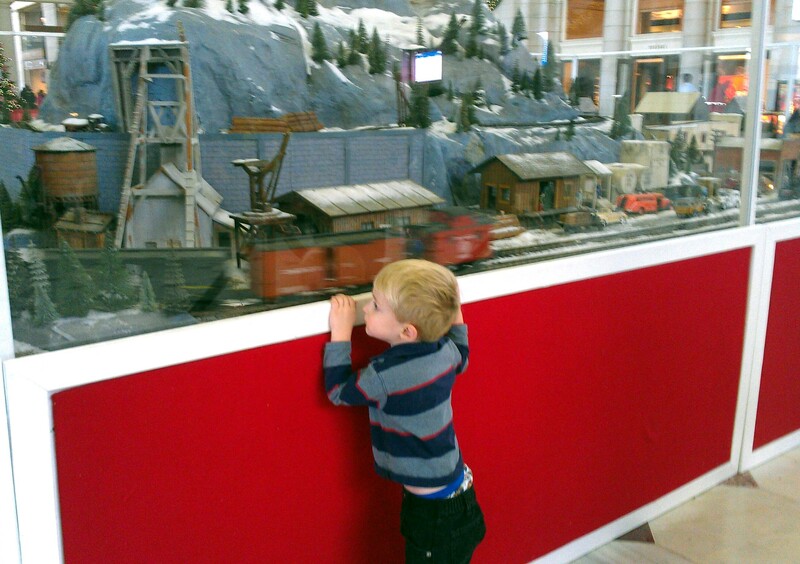 A boy fascinated by the trains. We returned back to the hotel with just enough time to freshen up, put on our suit coats and return downstairs for our banquet. Social hour was from 6 PM to 6:45. At 7 PM, the US Army Color Guard posted the colors. Addressing the gathering were; H.E. 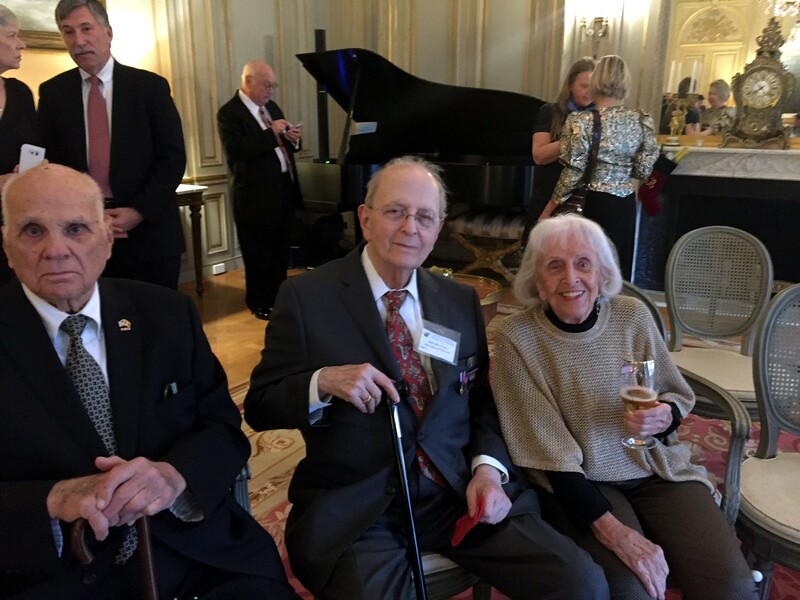 Dirk Wouters, Ambassador of Belgium, Mrs. Veronique Dockendork, Deputy Chief of Mission Embassy of Luxembourg, MG Bradley A. Becker, Commander of the Military District of Washington, and BG Creighton W. Abrams Jr. (Ret), Executive Director of the Army Historical Foundation. LTC Alfred H.M. Shehab was the Master of Ceremonies. We were blessed with the singing of Ms. Kassandra (Kassie) Sandacz. Kassie sang America the Beautiful and God Bless America. Kassie has a goal of singing at all 122 Veterans Affairs Veterans Homes across America. Kassie holds a Master’s degree in Math Education and a Bachelor’s degree in Mathematics. The US Army Brass Ensemble played the music. I must also admit that the Fife and Drum Corp from the 3rd Infantry we very good. Special Guests at the Banquet were Marcel and Mathilda Schmetz from the “Remember Museum” in Belgium. 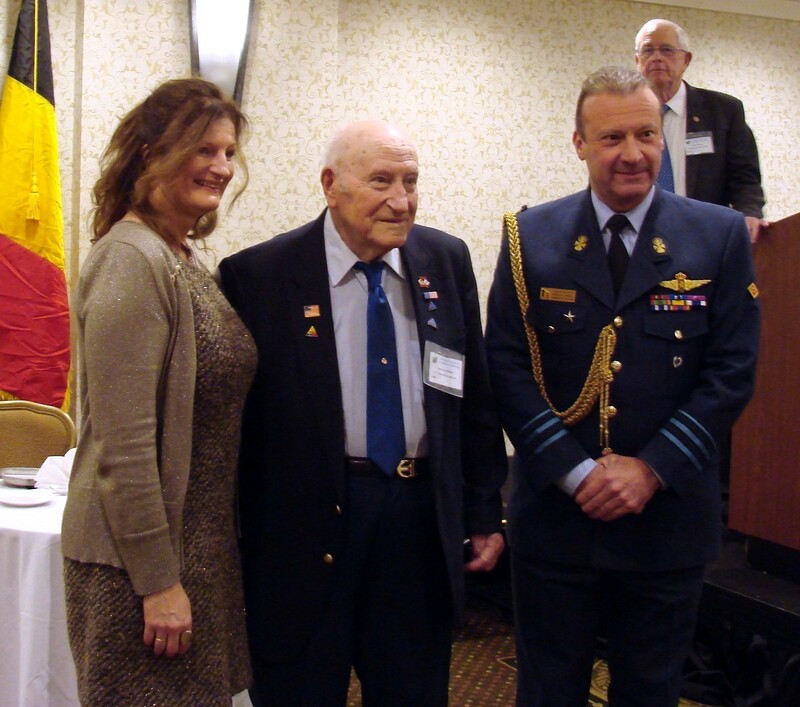 M&M as they are affectionately called were Honored by both the US and Belgium Governments. Marcel and Mathilda Schmetz. They are not just “Guests” they are “Family” and Friends to many of us. In 1940, when Marcel was only 7 years old, his town of Clermont-sur-Berwinne was divided into two sections. 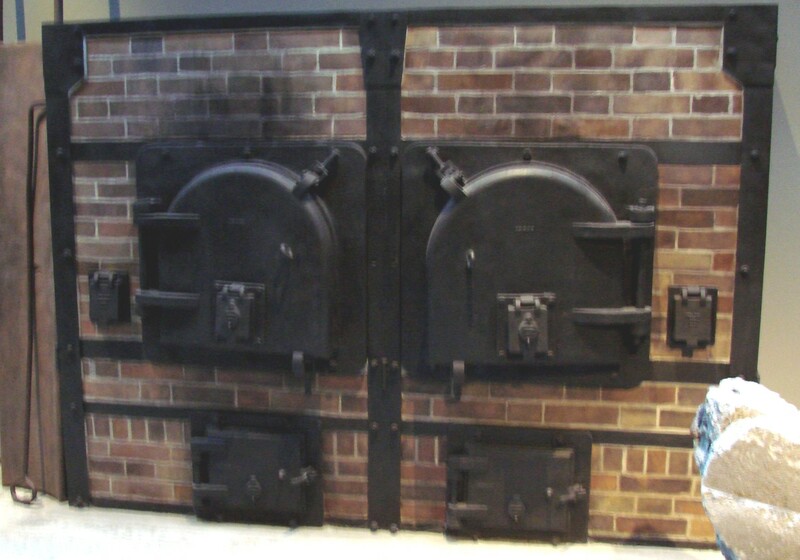 The section that Marcel lived in became German. Marcel was forced to learn German in school. Marcel’s 17-year-old Brother was hidden between two walls upstairs for 17 months because the Germans were taking all boys 17 and older and forcing them into the German Army and sending them to the Eastern front. The American soldiers from the Big Red 1 liberated Clermont-sur-Berwinne on September 11, 1944. The area around Clermont was use by the Allied Command for a Rest and Replenishment for the Units that had just fought in the Hurtgen Forest. Marcel’s family farm was turned into a bivouac area with soldiers from “D” Company of the 26th Infantry Regiment of the First Infantry Division. For three weeks, Marcel enjoyed being with the Americans. 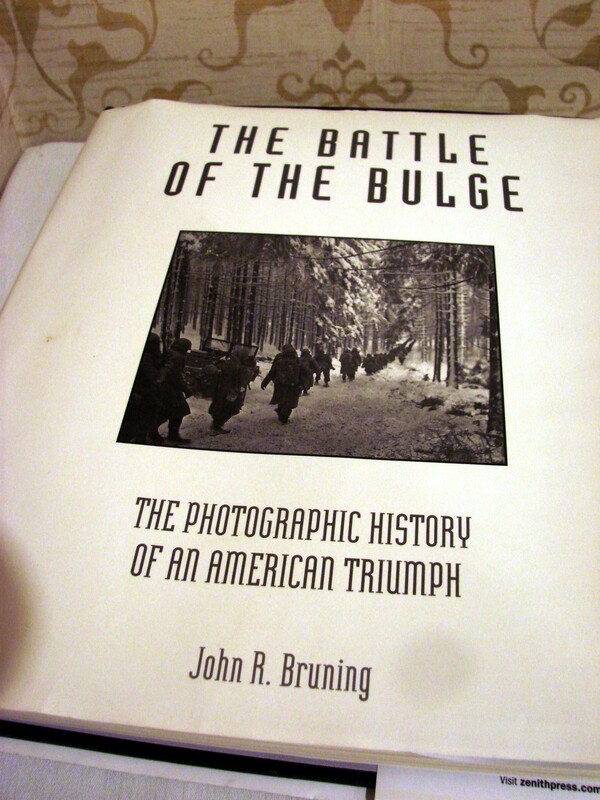 The dream ended with the start of the “battle of the Bulge” on December 16th, 1944. The men of the Big Red 1, packed the bags quickly leaving much equipment behind, and headed towards the north. In the beginning, the Schmetz’s picked everything up hoping to make money. Later, the items were kept to respect and memorialize the American Forces. 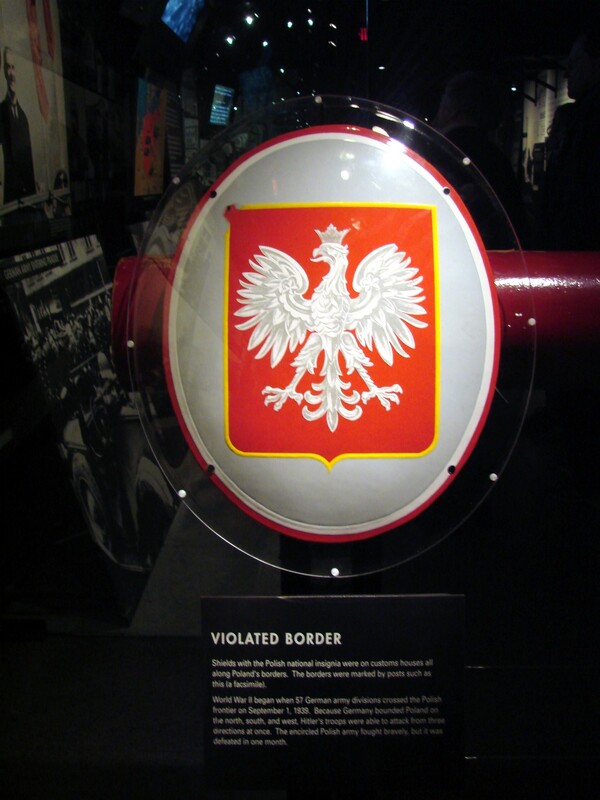 On July 12, 1944 the “Remember Museum”, was dedicated for the 50th Anniversary of “D” Day. It was and still is housed mainly in the stable on the farm. Although now a days it is enlarging and some of it will be in another building. M&M do not sell anything nor do they pay for anything. Every item in their museum has either been found, made by Marcel or donated. M&M have adopted two American graves at the nearby Henri-Chapelle Cemetery. 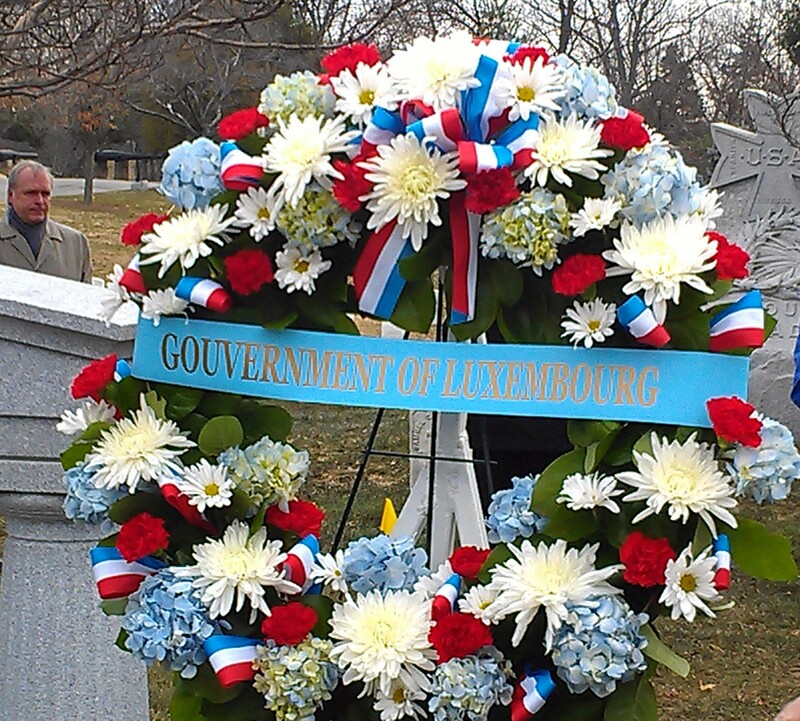 At least three times a year, they will go to these graves and place an American flag a Belgium flag and flowers. In addition to the above, Marcel and Mathilda, place Roses and flags on as many graves as possible on Memorial Day. They do not ask for donations, however, you can send them a donation of Euros through PayPal. Every year these two magnificent people host at least one WWII veteran for a week. All they have to do is give a speech to a high school class about what they did during the “War”. Now they have extended they hosting to American soldiers who re in hospital in German as a result of Iraq and Afghanistan. They have them come to their home, for 3 – 5 days, free of charge just to relax. Day three had us going to Arlington National Cemetery to attend a Wreath laying ceremony. 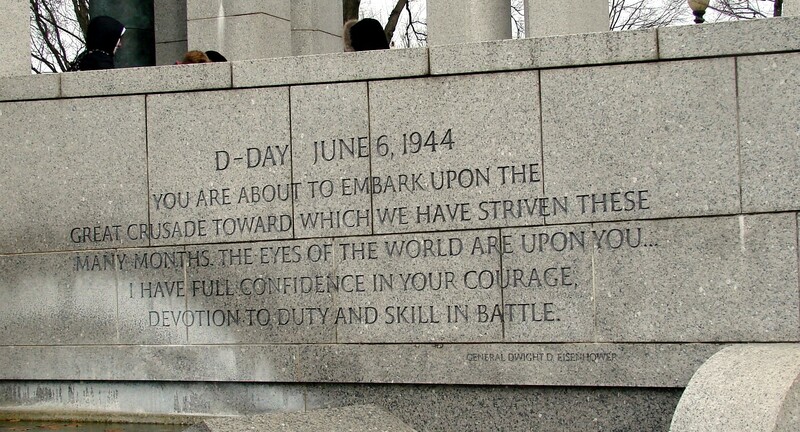 The first ceremony was at the Battle of the Bulge Memorial in Arlington National Cemetery. 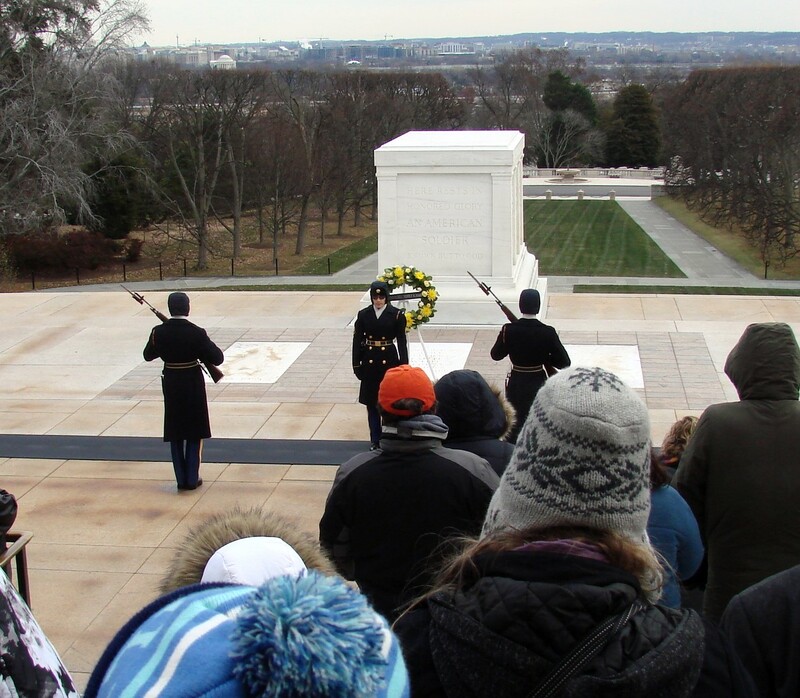 We traveled to the “Tomb of the Unknown” to lay a wreath. WWII Trooper being escorted down the stairs to place the wreath. 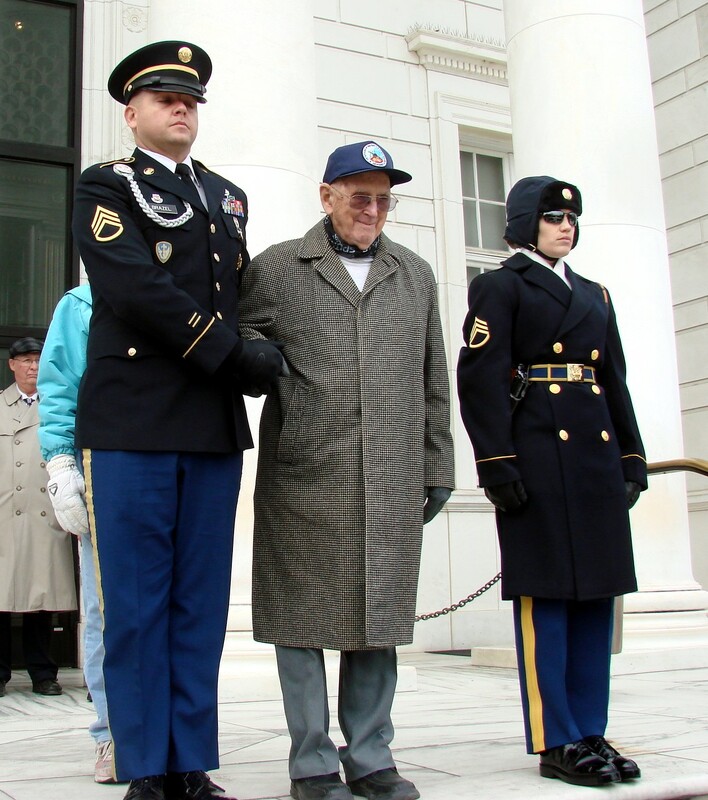 the ceremony for the WWII Battle of the Bulge wreath.Tomb Guards and Sergeant perform ceremony for a wreath laid by a high school before performing our ceremony. 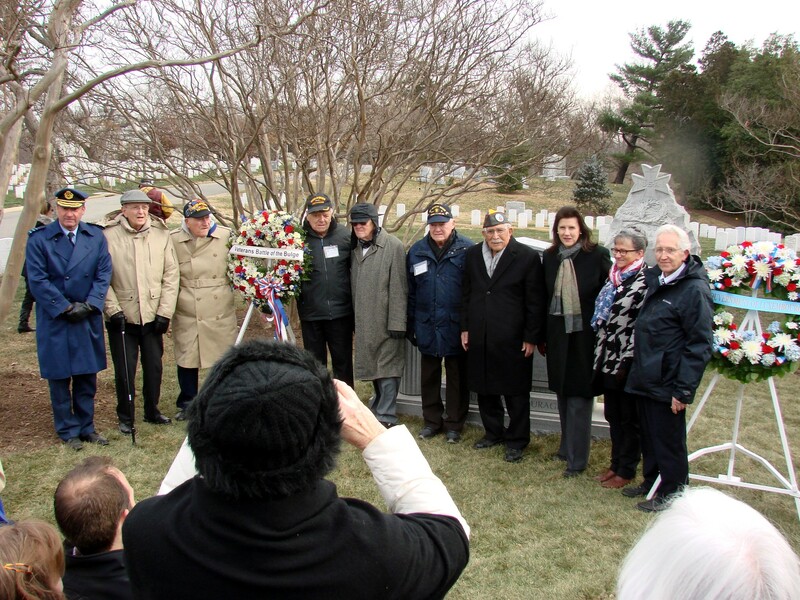 We then traveled to the WWII Memorial for a Battle of the Bulge wreath laying by the Veterans of the Battle of the Bulge. 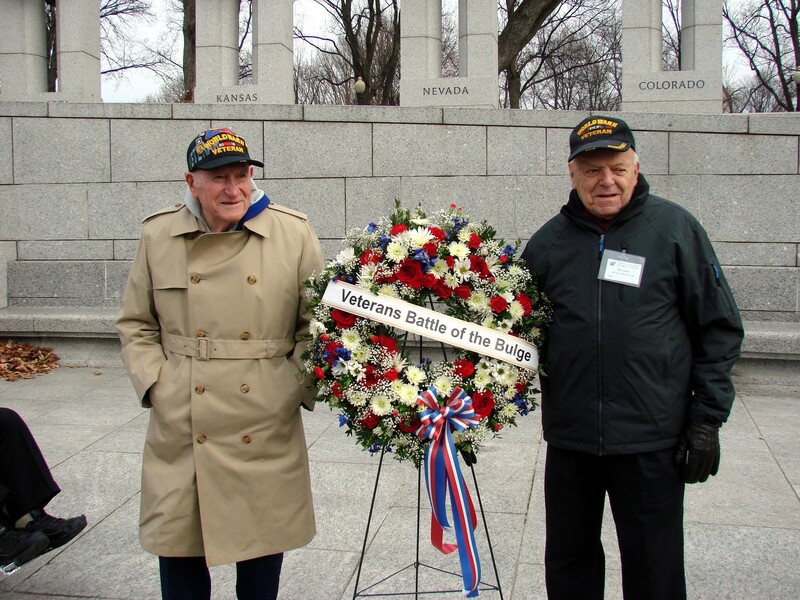 Francis Chesko and Joe Landry placed the wreath in position. Members of the Battle of the Bulge along with Mathilda and Marcel Schmetz owners of the “Remember Museum” in Clermont, Belgium. We had a working lunch at the Double Tree Inn that afternoon. We elected and swore in the new members of the Board. In the evening, we loaded the buses again and traveled to the Belgium Ambassadors Residence for a reception. We were greeted by the US Air Force String Quartet. Inside, we were each greeted by the Ambassador and his wife. The Battle of the Bulge Veterans were seated first. They were talked to by the Ambassador who thanked them for “Liberating” his country and then by Secretary of the Veterans Affair, the Honorable McDonald. Francis with the Belgium Military attaché and his wife. Hope Kirkendall and two Veterans. 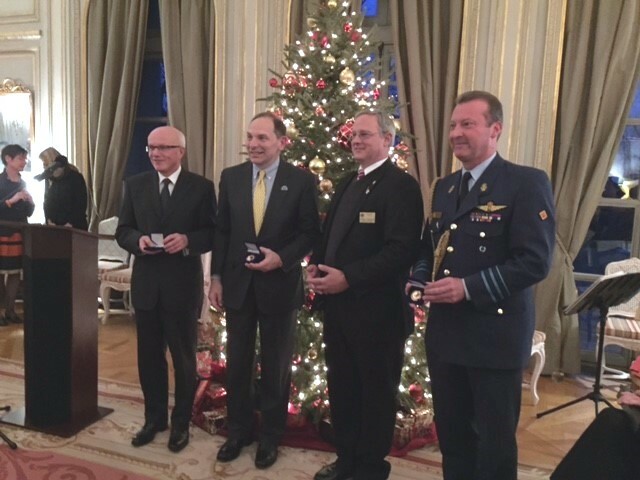 The Belgium Ambassador, Secretary McDonald, A member of the BOB board and the Belgium Military attaché. Marshall V. Soria at the Belgium Ambassadors Residence. He is hosting a glass or water as he does not drink. Good for you. After we returned to the Double Tree Inn, many of us enjoyed conversation in the Hospitality Room. A book with many memories. Finally we all had to say good-bye. Carol and I will miss these great people. Each of them have our deepest respect and love. As I get photos in from others, I will add them here. My hat is off to you guys. I think that your attendance with that group’s reunion, OUR FINEST GENERATION, is just great. My father was with the 291st combat engineers in 1943. I finished up cleaning out the home place today when I ran across some of his uniforms. I am afraid how many are left now, because I understand it gets thinner each and every year. If you have a uniform that you don’t want, check with the WWII Museum in New Orleans. You can also check with the Mott’s Museum in Ohio. I have my father-in-law’s on display in the hallway leading to my Military room. Very few are in their 80’s. Most are in their 90’s and most are 95 plus.